Seahawks vs. the Patriots. Hmmm. Since the Houston Texans didn’t make it I guess I will root for the Seahawks. All the hype about deflated footballs doesn’t inspire me to cheer for the Patriots. If your head has been in the sand, don’t watch television, listen to the radio or get news updates online then you have to check out this video. I love the Super Bowl! It’s not only fun to watch the game and commercials but it’s a great excuse for a get together with friends. One of my favorite Super Bowl snacks is white queso made with cream cheese. Its to die for! Here is the recipe, try something new this Sunday. 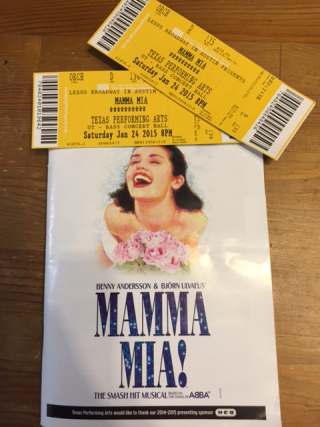 I was fortunate to be able to go to the Bass Concert Hall this past weekend to see the hit musical, Mama Mia. The show was part of the Broadway in Austin series sponsored by The Bass Concert Hall in 2014 and 2015. Mama Mia was based on the smash hits of ABBA. They were a band from the 70’s that were famous for big hits such as “Dancing Queen” and “The Winner Takes All.” Many of their songs are still very popular today. Mama Mia takes place on a small island in Greece. Sophia, is a young woman who has always wanted to know the identity of her biological father but her Mother has never shared that information with her. She decides to take matters into her own hands and invite her Mother’s past boyfriends to her upcoming wedding on the island. The three unsuspecting men all agree to attend believing that they have been invited by Sophia’s mother, Donna. She has hopes that her father will be willing to walk her down the aisle on her big day. And although, Donna is unable to determine which of the three men attending the wedding is Sophia’s real father, they all agreed that they would be honored to walk her down the aisle and be present in her future. They are all determined to remain close now that they have all reconnected. Mama Mia is by far one of my favorite plays. The encore is always such a fun surprise if you are seeing it for the first time. 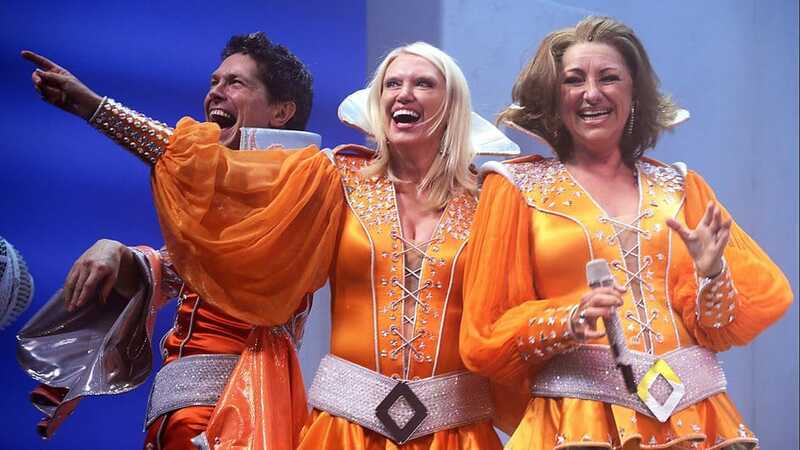 Donna, and her girl band, The Dynamo’s, make an unexpected visit to sing “Dancing Queen” one last time while dressed in outrageous orange jump suits encouraging the audience to sing along. The cast did a great job of keeping the audience entertained all the way to the very end. I can’s wait to see it again next year. It’s the season of sneezes and coughs, and the risk for colds and the flu is on the rise. At our dental office in Austin, we strive to keep our patients healthy, but even we don’t have a cure for the common cold. 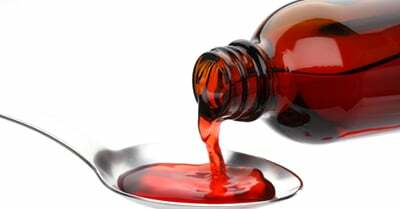 While many of us turn to over-the-counter medicines to put our pesky coughs to sleep, cough medicines can actually contribute to tooth decay and cavities. All of us at our Austin dental office hope you’re staying healthy this cold and flu season. If you succumb to the pestering effects of a cold, use caution when taking medicine and follow the tips above to help protect your smile. Welcoming patients from Austin, Westlake, Cedar Park, and surrounding areas. The type of dentistry we practice at my dental office in Austin, that ensures comfort, oral health, and overall wellbeing, wasn’t always the norm. If we go back a few years, a mere 9,000, we find some extraordinarily crazy beliefs, wild practices, and a dental philosophy that’s much different from today’s standard. Dentistry has surely changed throughout the years, thankfully for the better — and less painful, primitive, and worm-infested. 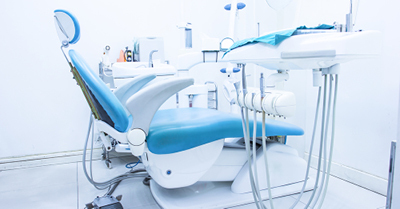 Yet without the innovations and dedication of those who came before us, the treatments offered at our Austin dental office wouldn’t be available. Additionally, thanks to the advancements in dental technology and continuing education, we’re able to provide our patients with the services they deserve, and do it comfortably.